With our security patrol services We prevent security problems from occurring in the first place and nip them in the bud if they do occur. Our security officers are present constantly and have a keen eye for spotting anything that is out of the ordinary. We also provide our clients with a detailed account of each patrol in the form of activity logs and written reports. 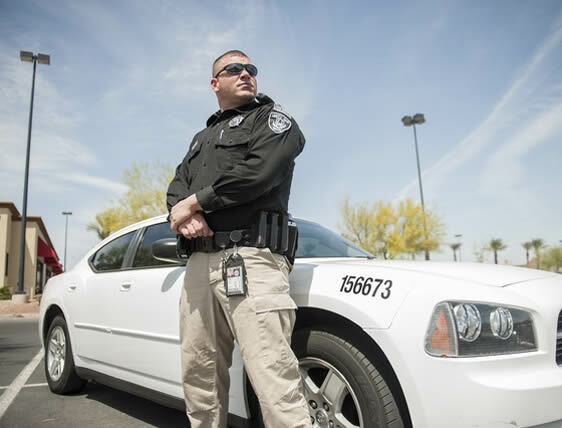 A security patrol involves a set of mediated processes to conduct a patrol that is safe and effective. It is a general perception that patrolling services are required only in specific sectors like residential buildings, construction sites and hotels. Proper patrol techniques are necessary to ensure complete protection of clients and their properties. The presence of a uniformed security guard stationed outside a house or an office acts as an effective tool to repel thieves and mischief-makers. People associate the quality of businesses based on their capability to provide a safe and trouble-free environment. This includes securing the perimeter of our clients’ premises, be it their houses or commercial spaces. A strict vigil is kept on the surroundings including car parks, doors and windows. Interior patrolling can be conducted if necessary. This includes checking the interiors of the client’s’ premises to ensure that no valuables are left unattended, confidential documents are in place and that no suspicious activity is taking place in the common areas. We offer our clients with an active response and alarm monitoring service. If an alarm is activated, our security guard is automatically dispatched to the given place.